A quick update: the US price of the Nikkor Z 24-70mm f/2.8 S lens will be $2,297. Expect the official announcement in a few hours. 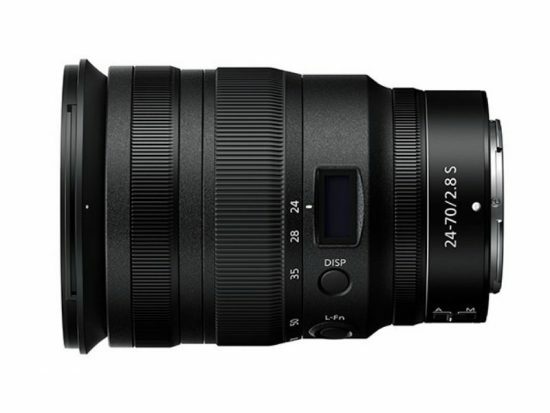 For comparison, the 24-70mm f/2.8 lens for F-mount is priced at $2,197 (that is $200 off with the current lens rebates). The post US price of the Nikkor Z 24-70mm f/2.8 S lens: $2,297 appeared first on Nikon Rumors.